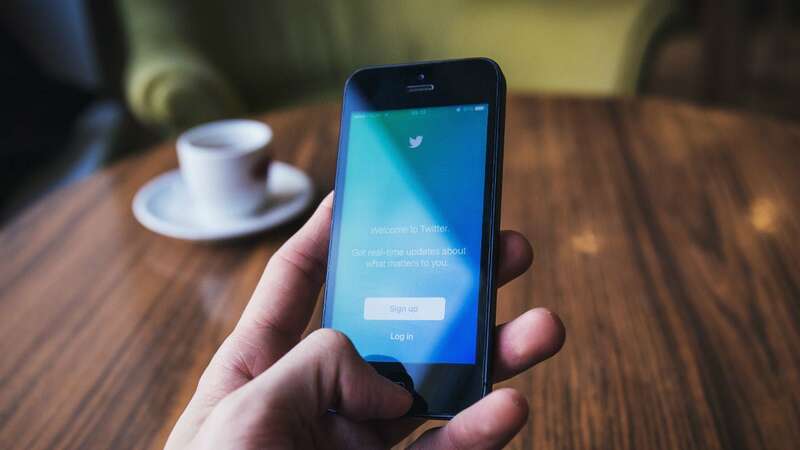 The app also is said to allow its users to use Night mode and bookmark tweets which can be saved for later. 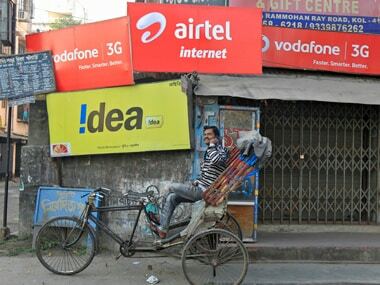 The company will use 2100 megahertz band, which is used for 3G services, for 4G services. 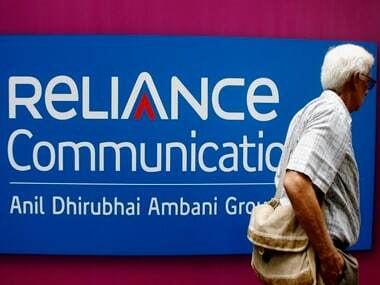 Debt-ridden Reliance Communications plans to shut down its 2G business in about a month & continue to operate 3G and 4G services until they are profitable. 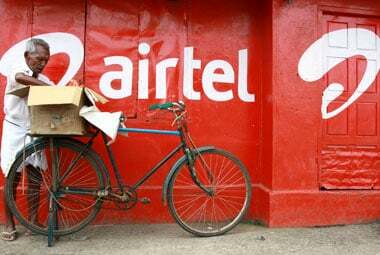 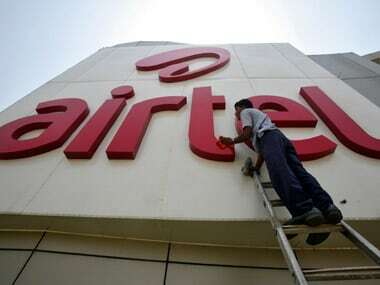 The report the intense battle for 4G dominance between incumbent Bharti Airtel and upstart Reliance Jio and notes that the battle still rages. RCom outlined an alternative plan for debt reduction by selling real estate as well as tower and fibre business. 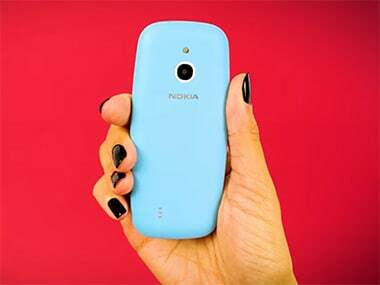 According to HMD Global the 3G version of the Nokia 3310 will retail at a global average price of €69, which is approximately Rs 5,325. 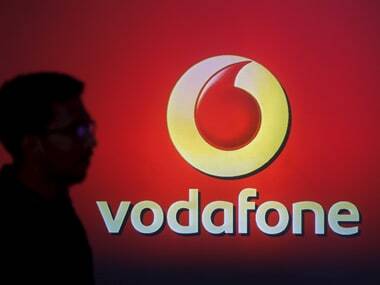 Videocon Wallcam unveiled new closed circuit television (CCTV) camera that will have slot for 4G mobile sim. 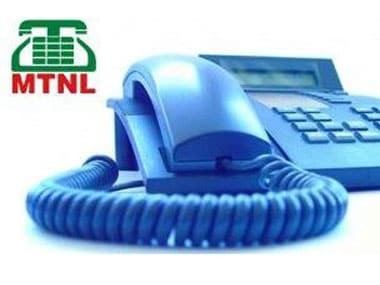 State-run telecom firm MTNL said it has increased 3G mobile Internet data limit by up to three times at the same price for its prepaid customers.